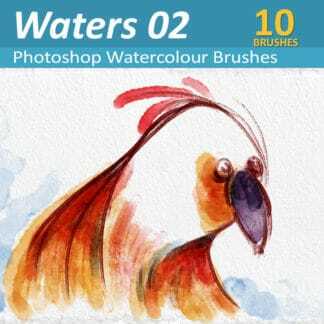 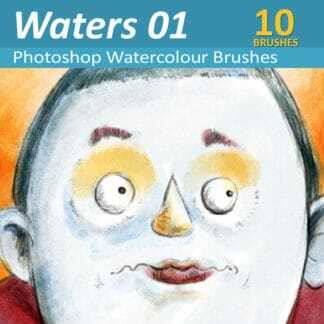 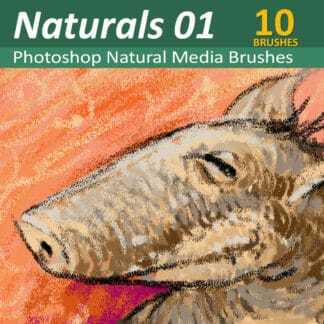 View cart “Natural Media 01 – 10 Photoshop Brushes” has been added to your cart. 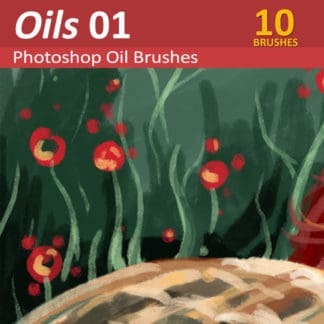 Download every single Photoshop Artist’s brush in the shop for only $20. 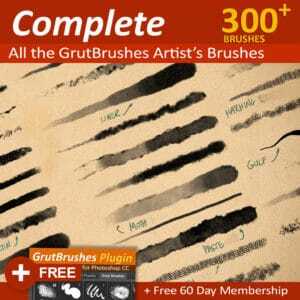 (FX Brushes not included) Includes 2 month free Membership (all new Artists’s brushes for 60 days) plus the GrutBrushes Digital Artist’s toolset plugin for Photoshop CC. 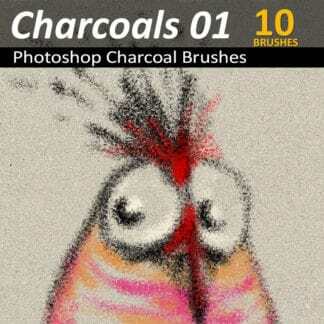 Dynamic pressure responsive cloud brushes for Photoshop. 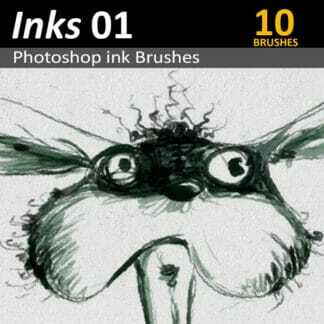 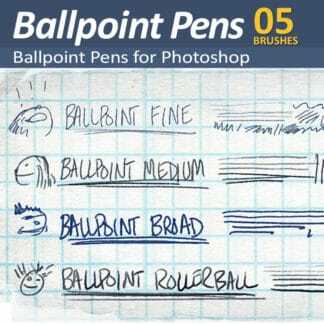 Beautiful realistic set of 50 Photoshop brushes and tools (not stencil stamps!) 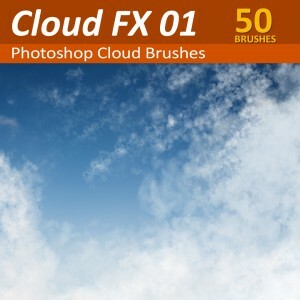 for painting all sorts of photo realistic clouds. 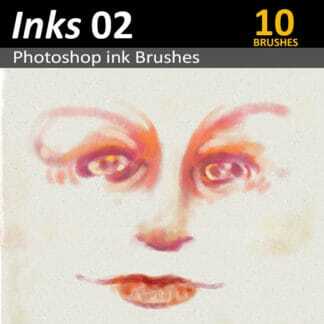 Watch them in action! 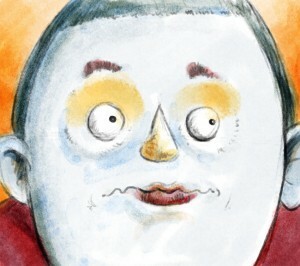 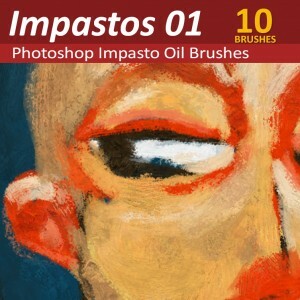 These 10 realistic Impasto Oil Photoshop brushes mimic the appearance and experience of using thick and viscous oil paint in Photoshop as accurately as possible in Photoshop using brush tool presets and built in impasto texture requiring no layer effects or post processing whatsoever.